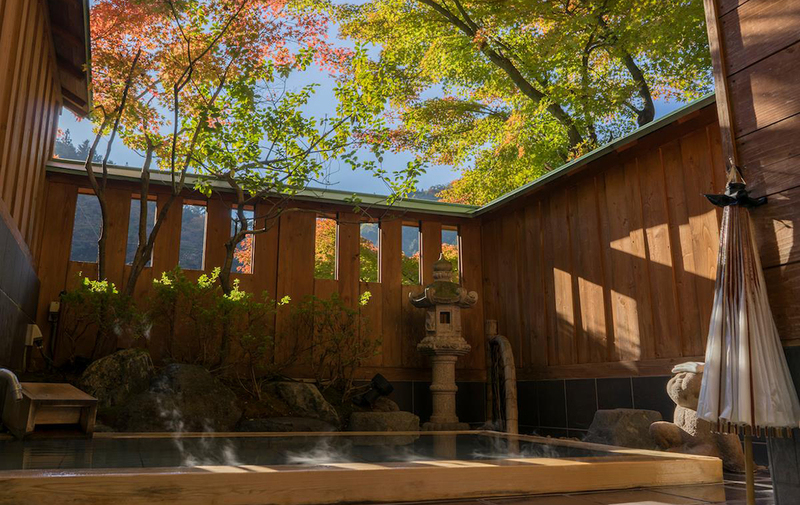 From families, couples, groups, or women traveling alone, this retro-modern hot spring inn is perfect. 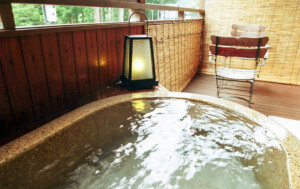 Hot warm hospitality with 15 unique small rooms is popular. 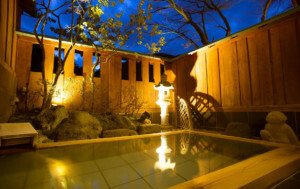 The rooms are all facing the Shimbashi River, so the babbling of the river is pleasant and guests can feel fine atmosphere everywhere. 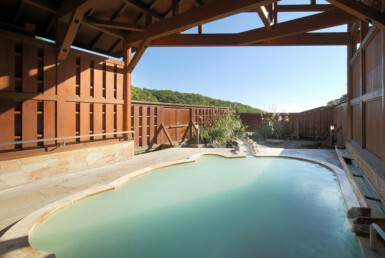 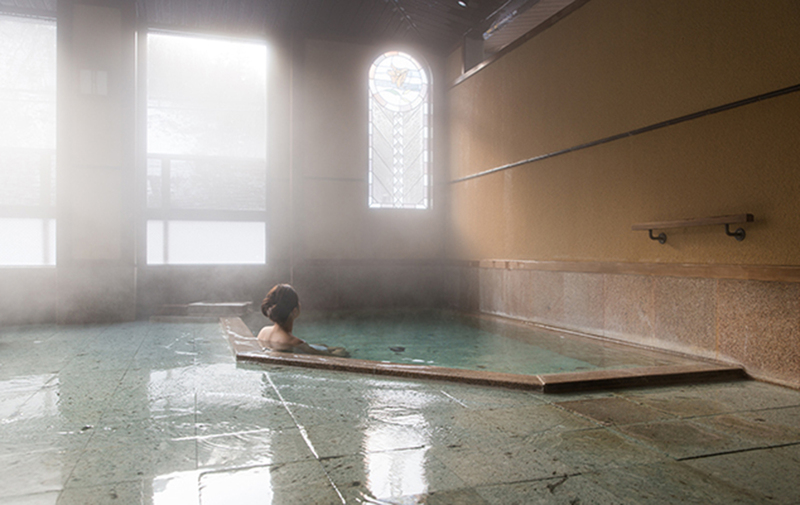 The hot spring boasts a rich amount of hot water of about 65 tons per day, and there is also a large public bath, a free private outdoor bath, a room with an outdoor hot spring and various ways to enjoy them! 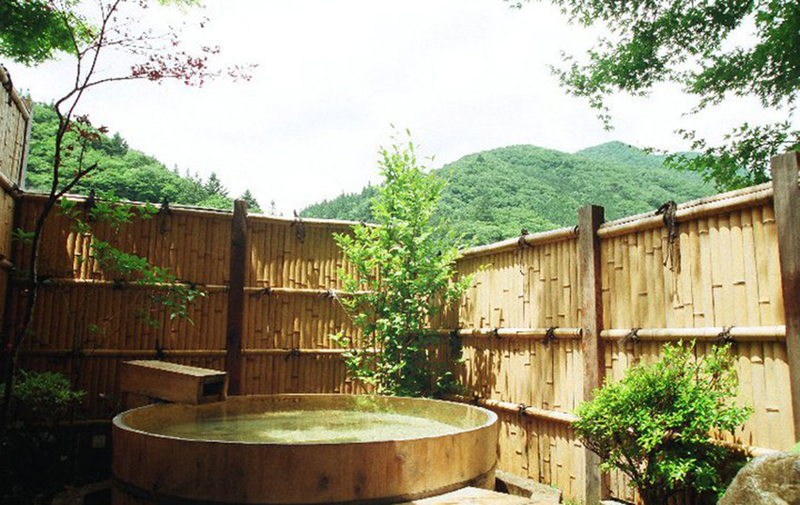 The three charter open-air baths with different tastes are all free. 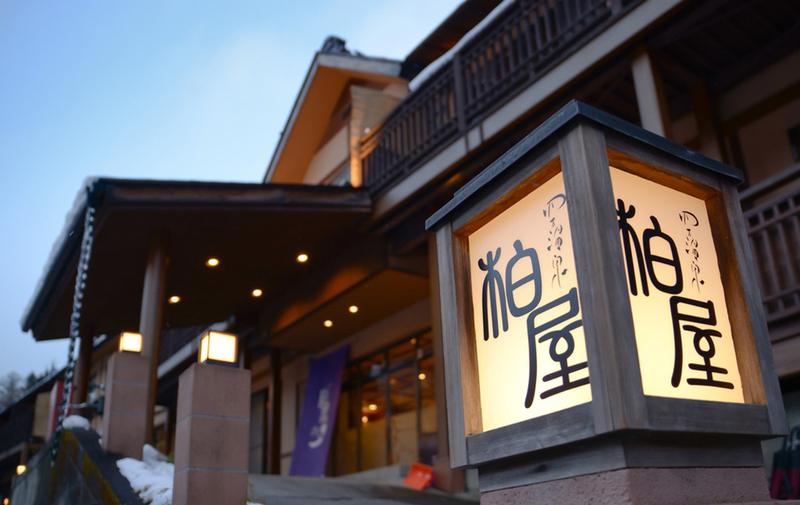 If it is vacant, visitors can lock it from the inside and enter freely, so they can use it as often as they like without making a reservation. 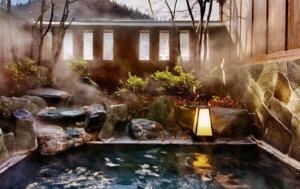 Please enjoy the hot spring without worrying about anything. 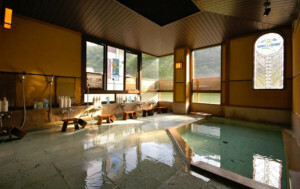 Visitors can enter the public bath for 24 hours at any time during their stay. 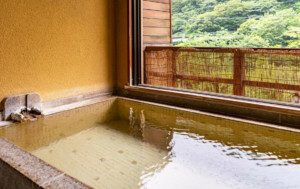 If they would like to enjoy luxurious bathing in a more private space, guest rooms with outdoor hot spring are recommended. 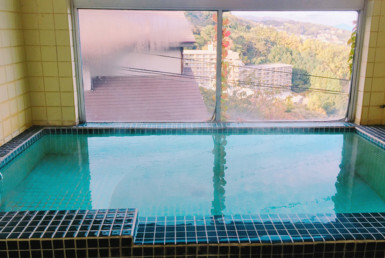 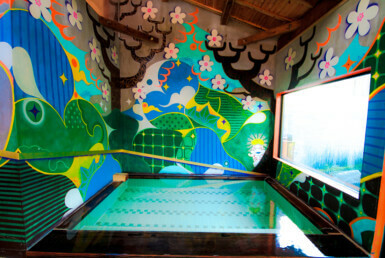 They can enjoy a good pure spring of Shima Onsen in their room whenever they want. 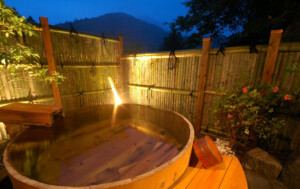 Also check out is at 12 o’clock, so it’s nice to enjoy the hot spring slowly even after breakfast. 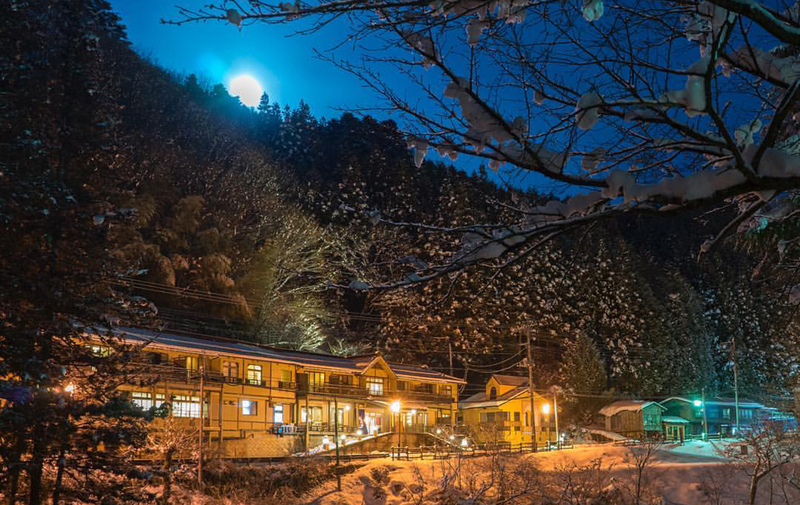 Access is about 3 hours from Tokyo whether using a car, train, or bus. 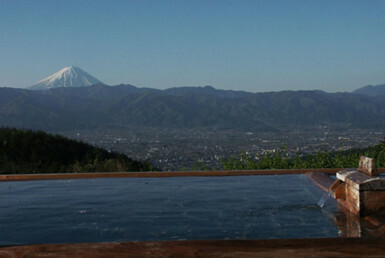 There is also a direct bus plan with round-trip transportation fee from Tokyo, which is convenient and easy to use. 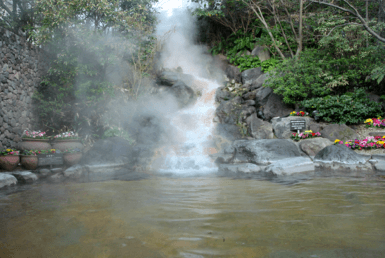 The special cobalt blue river which is called “40,000 Blue”, a beautiful seasonal natural beauty that is also a treasure trove of outdoor activities, meals that are cooked with local ingredients and seasonal ingredients are healthy, and a good quality hot spring is the best. 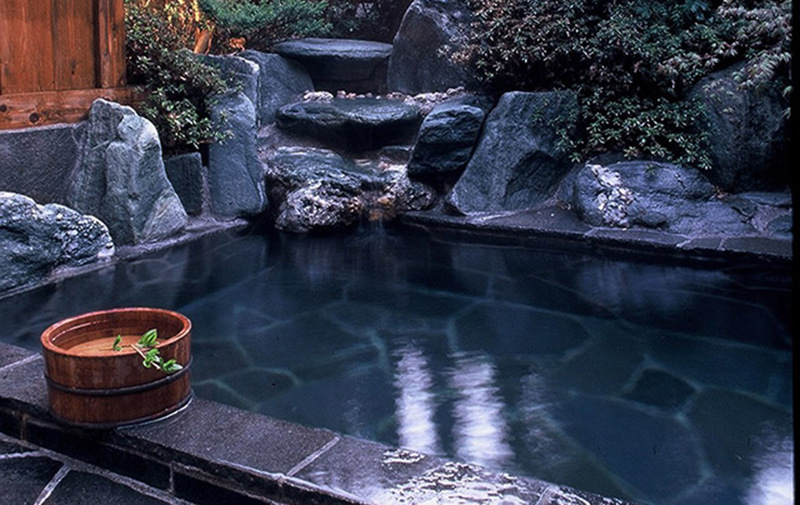 It is ideal for refreshing from the inside and outside of the body.